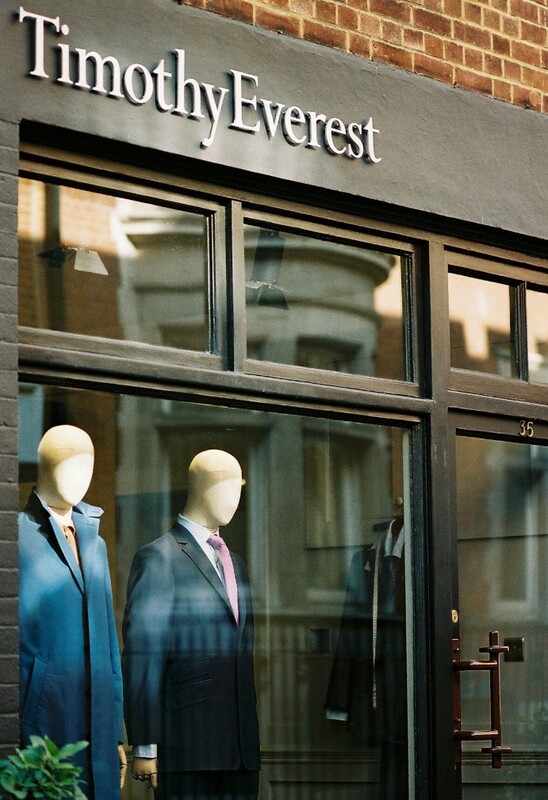 Tucked away in the well-heeled environs of London’s Mayfair, we find Timothy Everest’s West End tailoring outpost on Bruton Place. 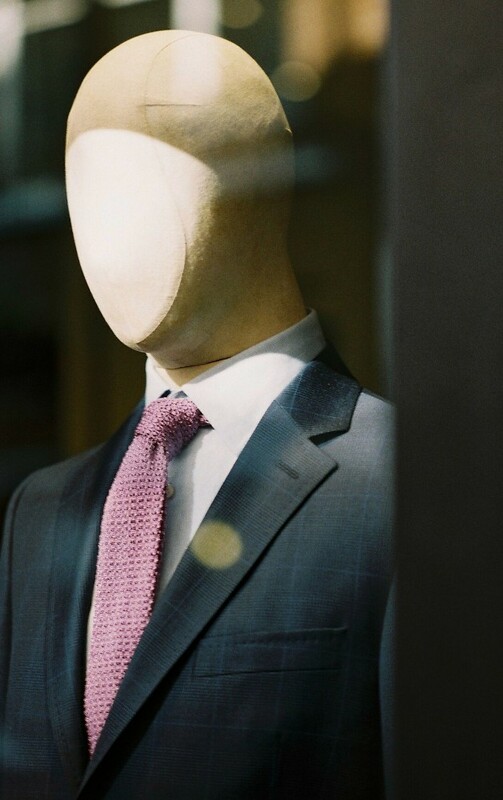 A street of former mews houses a stone’s throw from Morton’s Club and the elegant Connaught, it provides the perfect location to showcase our Bespoke and Made-To-Measure services and Ready-To-Wear suiting. There’s nothing quite like taking advantage of the morning light in the London spring, to take a stroll and grab a coffee. Once the prime site for Georgian dandies with courting in mind, the soaring plane trees of Berkeley Square provide a welcome salve. The grand houses that line the square were once home to a young Winston Churchill, Clive Of India and birthplace to one-half of the Rolls Royce founders; these days it is an oasis of ‘relative’ calm in The Big Smoke, hosting the occasional dog walker or Tai Chi enthusiast. We find that the perfect refreshment is served up in the courtyard of Alfred Dunhill’s Bourdon House. This imposing Georgian mansion previously housed The Duke Of Westminster, and now provides a congenial clubbish welcome for the thirsty gent. 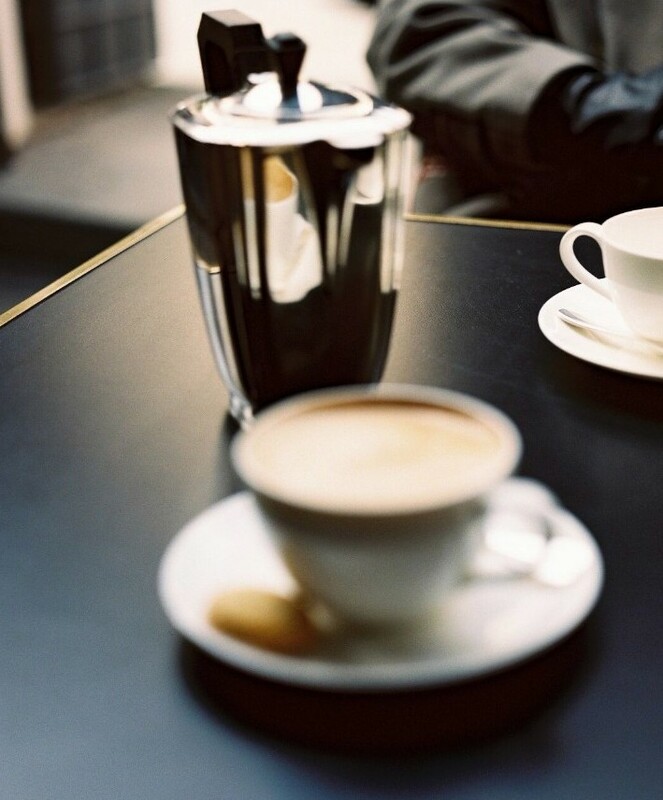 With the sun glinting off the tall buildings’ bright stone, and your coffee in hand, there are few better ways to set yourself up for the day ahead. Bruton Place is open 10am-6pm Monday to Friday and 11am-5pm Saturdays. 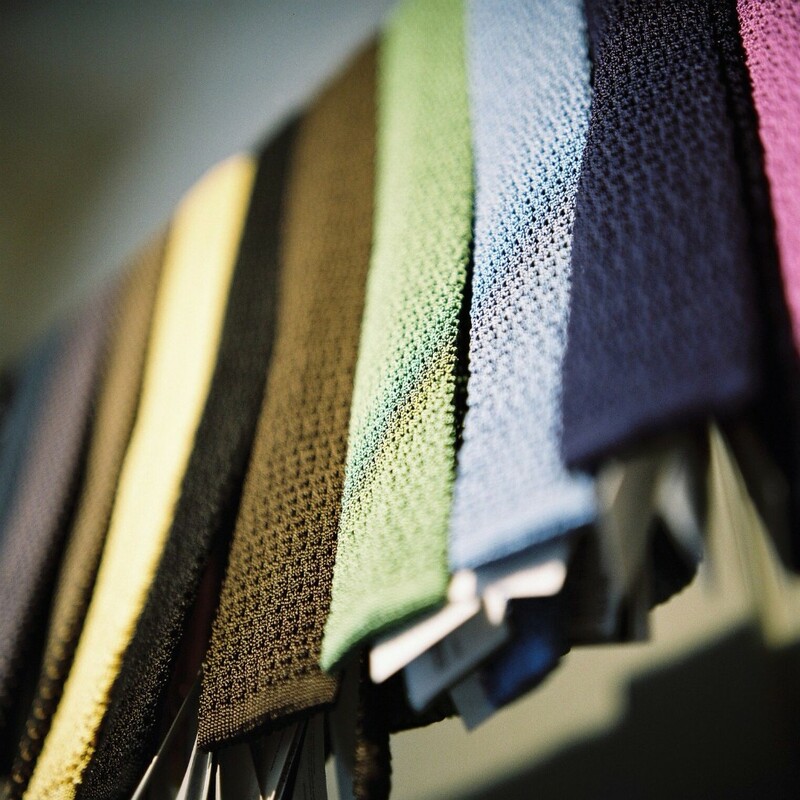 Simply pop by or call 020 3802 7011 to arrange an appointment.